Forget the Royal Rumble, World Cup! DesignerCon is fast approaching! 3 days / 700 vendors 0ver 300+ artists under one roof. One of the most talked about conventions in our scene is 100 days away and tickets go on SALE tomorrow. It’s time to plan for Dcon and set the timer for the tickets. 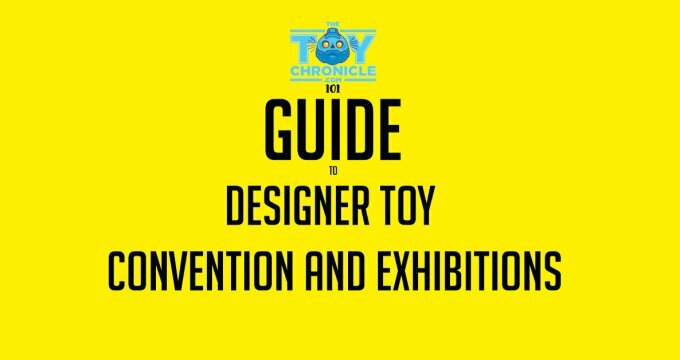 If you’ve tuned into dconstructing Dcon with Marsham toy hour & Ben Goretsky podcast episode then you’ll know whats planned for Dcon 2018 at their new venue! Doors Open at 9am for VIP’s. 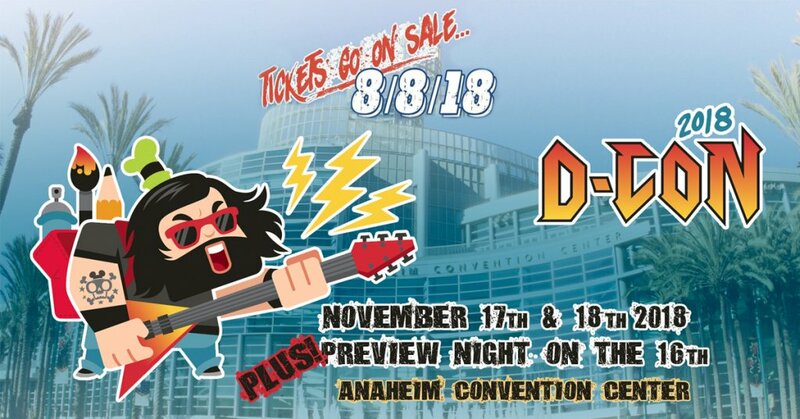 Tickets go on sale at www.designercon.com 8th August 2018 1PM PST. Multiple, yummy, food trucks to come to satisfy your hunger. Food trucks will be parked right outside the convention doors on the Grand Plaza and will be serving during the entire period of the show days. Check out Bird Man 2017 recap below. Before you leave us to prepare to buy tickets, Dcon has sent out a SCAMMER ALERT.